Halloween comes once a year. 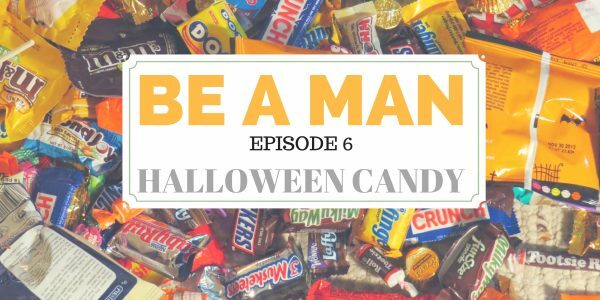 When it comes to buying candy to give out to the kids, what time of man are you? Be a Man!